Alison Shaffer: Cobie Caillat's tiltle track to new album is here. Listen for Free right now! Cobie Caillat's tiltle track to new album is here. Listen for Free right now! 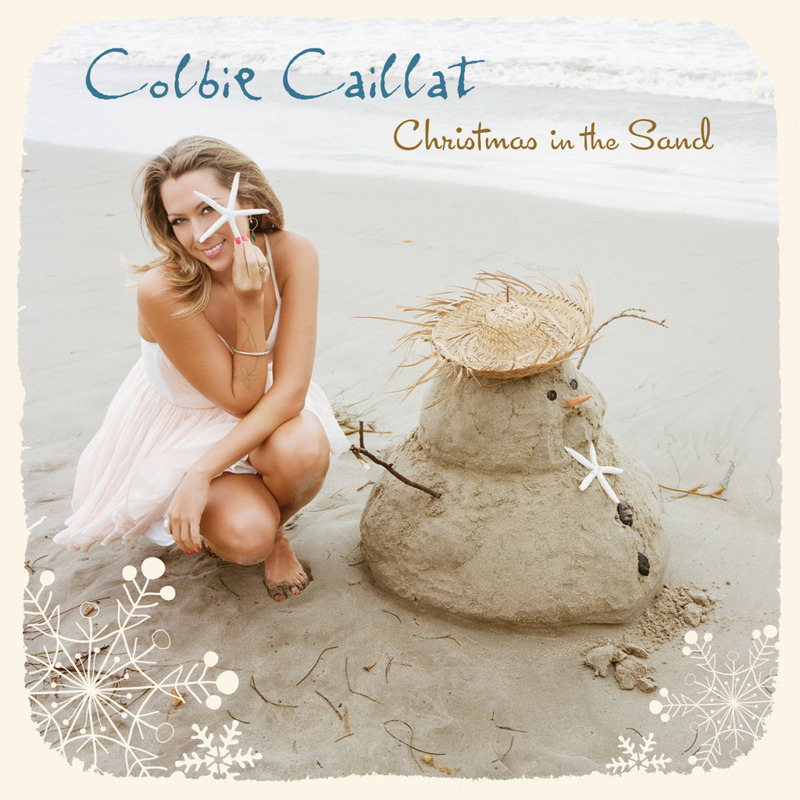 California songstress Colbie Caillat has released the title track of her upcoming album Christmas In The Sand, out on Oct. 23 on Universal Republic. "I was thinking, what do they listen to over here at Christmas time? I bet they don't always want to hear songs about white Christmases and bundling up 'cause it's cold outside," she told Billboard. "They want to have a holiday song they can relate to." You can listen to her music on this sound cloud. (FREE) You'll love her fresh sounding voice. This is a really cute song! go ahead and check it out! It's good, right! I find it refreshing to have a new Christmas song, I do love the old favorites, but this one is really good. producer, Ken Caillat, who is Colbie’s dad, produced the album. and "Happy Christmas," written by Colbie Caillat and Toby Gad. father, recorded CHRISTMAS IN THE SAND at The Village recording studio in Los Angeles. imagination and has become one of the best-selling digital tracks of all time. Billboard took note by naming Caillat its Break through Artist of the Year. Her second album BREAKTHROUGH broke at No. 1 and was honored with two Grammy nominations; that same year, Colbie won two Grammys for her collaborations with Jason Mraz and Taylor Swift. Her embrace has stretched to include work for honorable causes including the Surfrider Foundation, Save the Music, Animal Sanctuary, the Humane Society of the U.S.
Disclosure: The comments and views are my own. Information provide by Sneak Attack Media.